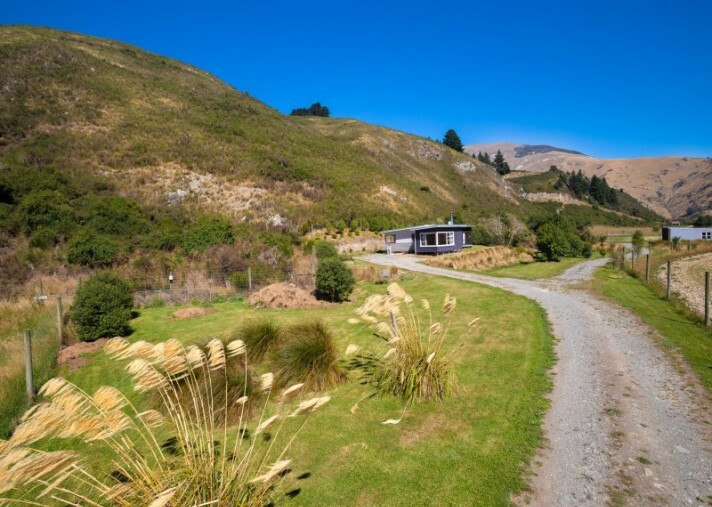 Situated just an hour's drive from Queenstown this lifestyle property is in a beautiful location with stunning rural outlook and views of the surrounding farmland and mountains beyond. The large 4.21 hectares parcel of land has a two bedroom, two bathroom home featuring hardwood floors in the living and the picture window frames the lovely country views. The home is heated by a woodburner in the open plan kitchen/living area. There is also a fantastic large three bay shed with additional storage room which is a great addition to the property. The fenced level paddocks are ideal if you are looking to keep a few animals or you could lease the land out for additional income. 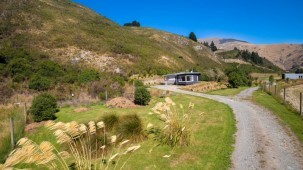 Stunning outlook, beautiful pasture and large lifestyle block, this property is so close to Queenstown yet peacefully located in the country. Contact Mescha to arrange a private viewing of this appealing property.